Home relocation is one of the most tedious jobs that a person ever met with. When you relocate from one state to another state then it is referred as domestic relocation. 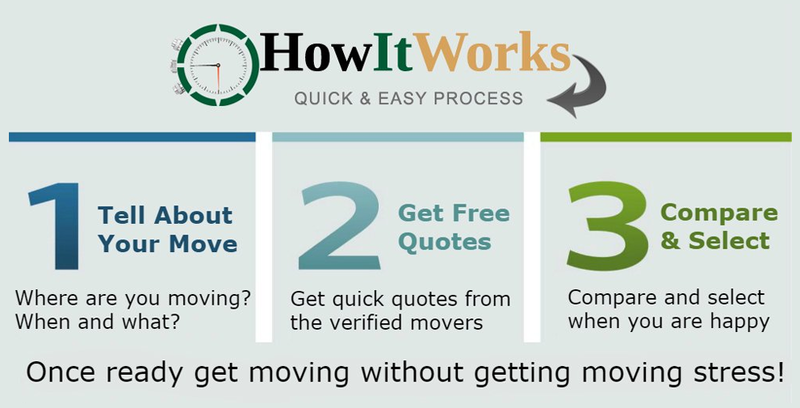 Aman Packers and Movers follow a very simple, customer friendly and systematic process. We want our customers to be thoroughly satisfied. 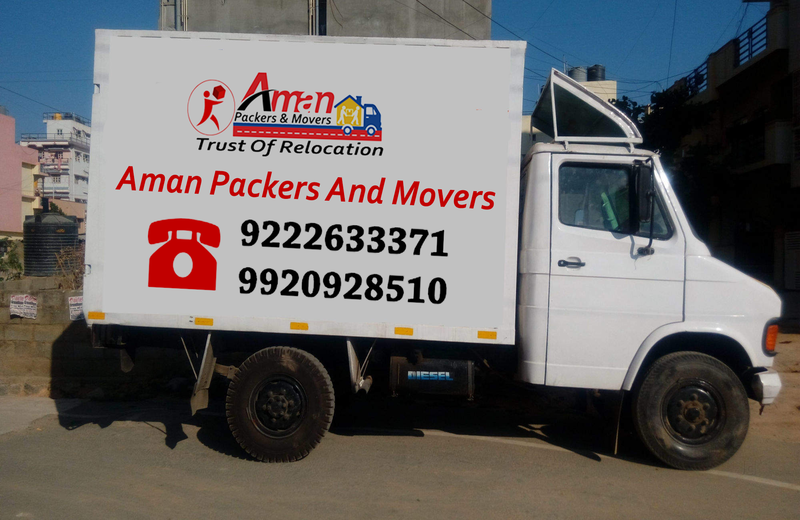 Aman Packers and Movers car transport in mumbai is one the most renowned & best car carrier service. We are well known for providing our car transportation service in mumbai to all major cities in India.